Huron Road Housing Development consists of five hi-end residence located at Huron Road in Yonkers, NY. The project consisted of over 35,000 square feet of development. 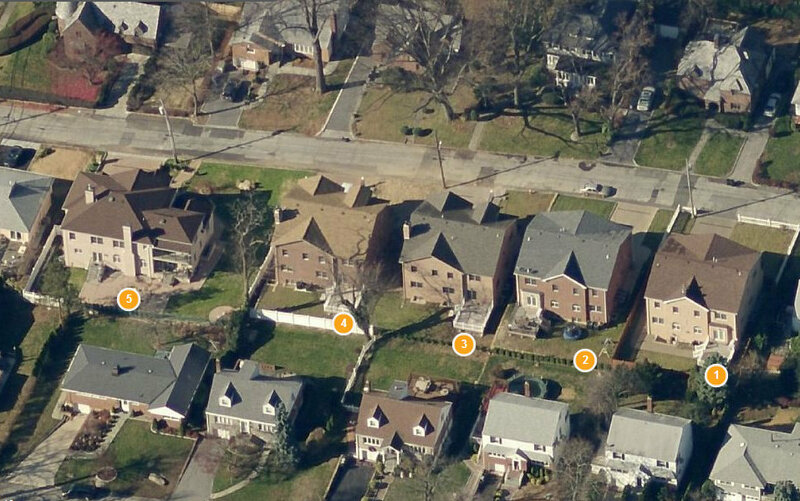 each of these houses was over 6000 square feet in total area.